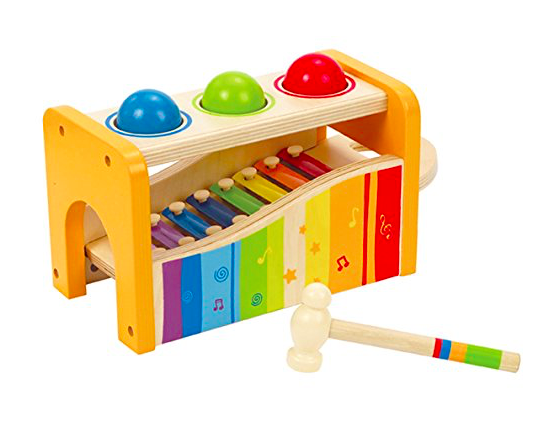 Some of our favorite toys are from the company HAPE. They always create things that my kids love and what I love about their stuff is the quality. No matter how much banging, pulling and abuse a HAPE toy gets, it seems to power through it all. Amazon is offering up to 40% off HAPE toys TODAY ONLY! See our faves below.